Taking down notes has always been a boon to students. You must be fast enough to jot down the important parts of the topic as the teacher breezes through the lecture with their rap-like discussions and sometimes illegible handwriting. Although the students are not explicitly instructed to take down notes, it has become a habit for them since they need it when they study. The notes can be disorganized sometimes, but that can be fixed with the help of study notes templates. Study note templates are simply formatted documents with pre-defined structures or outlines for your notes. They are made to aid students in taking down the notes for the lectures. These templates vary in formats but they all have structures that are perfect for note-taking. 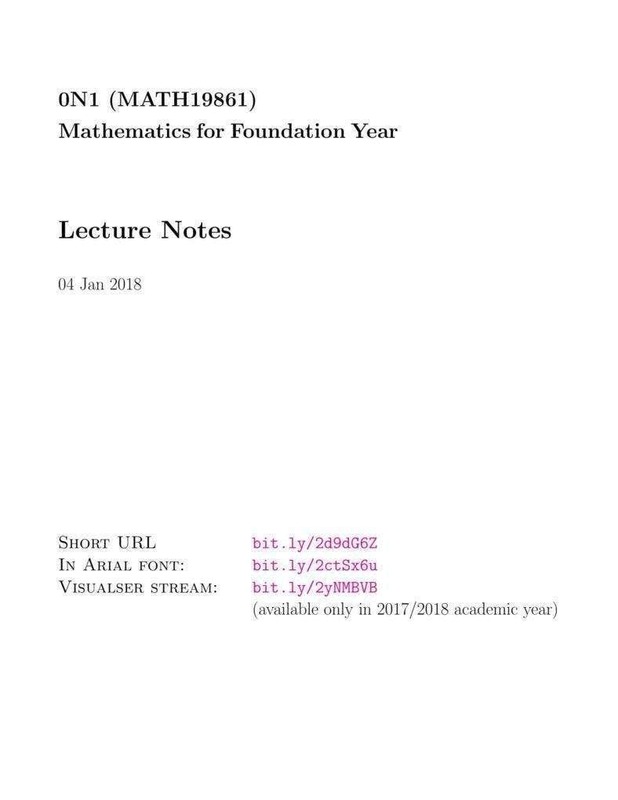 If you are a student or someone who constantly attends lectures and seminars, these templates will be the friend that you thought you never needed. You can check the list of study notes templates below and download which one suits your preference the best. Not all students take down notes. In today’s digital era where you can just take pictures of what’s written on the board or ask for the files of the lecture from the instructor, note-taking has been deemed irrelevant. 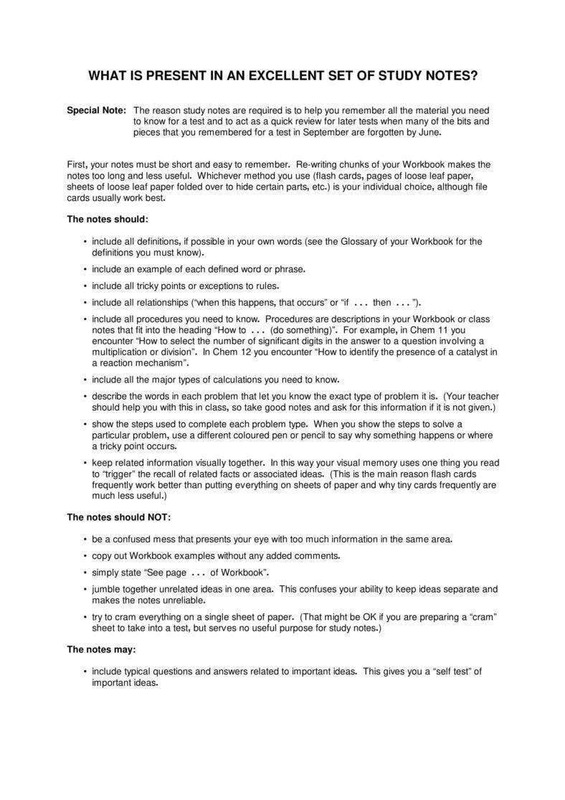 But despite the popular opinion, taking down notes has its advantages which the students are not that much aware of. Here are some of the points that will make you realize the significance of taking down notes in our daily lives. 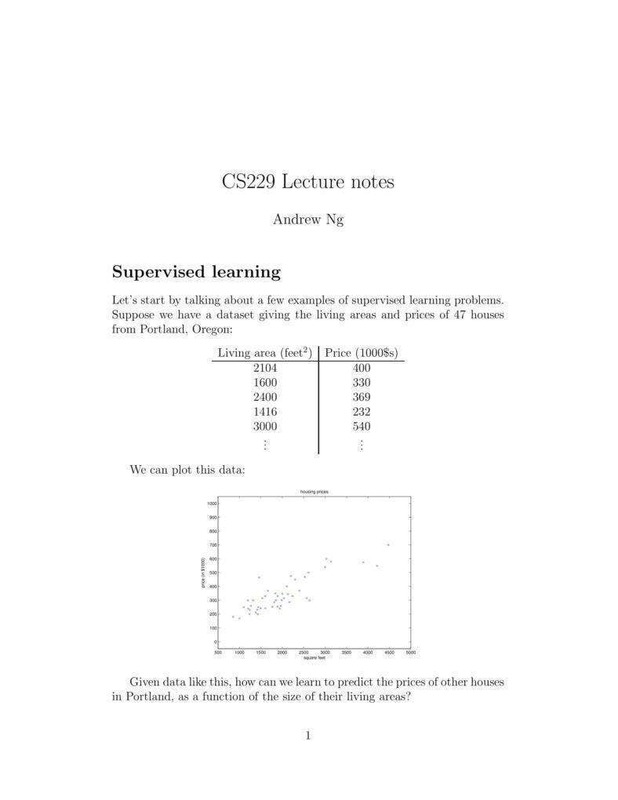 With the fast-paced lectures that the instructors sometimes give, it is highly possible that your notes will not be as organized as it should be. But as you go along with it, you eventually gain the ability to organize your notes. You will learn how to filter the important details in a lecture especially the long ones and sort them according to their relevance so the flow of information will be easier to follow and understand. Aside from sorting, you will be able to know how to format the information that you jot down, like knowing how much space you are going to allocate for the graphs and how you want the description of it to be written. This will allows you to create a hierarchy of information which will help you determine which information is important and which are less prioritized but still relevant details. As you learn how to sort and format the information, you will gain the ability to create outlines and summaries, which is the next level of organization. These are important methods that you need to apply in note-taking as it shortens the length of your notes and it makes them easier to digest. The more organized it is, the smoother the flow and the faster the absorption of information. When you take down notes, your attention is focused on whoever is providing the information. The more you focus, the more you also listen to be able to capture everything that’s discussed. While you listen to the discussion, you are also writing the information. Imagine the level of concentration that you need to have to be able to do those things simultaneously. This is why note-taking improves these abilities. Taking down notes also improves your knowledge recall. In note-taking, you absorb some of the information as you listen and write them. There are two ways on how you can retain the information: auditory and visual. Note-taking improves your photographic memory since you will be concentrating on the information written on the board or screen. The more you focus, the more that the image captured within your vision is retained. The same thing can be said through auditory means. As you listen more to the discussion, the more information you capture. Improving these abilities will not only help you in your studies but also in your daily activities. Information encoding is about absorbing, retaining, and recalling the information. A lot of researchers believe that note-taking promotes encoding and that it aids people in many ways. When you take down notes, the time it takes for you to read the entire note is shortened compared to when you are reading from a book. This is because the reading material is simplified and is presented in an easy and clear flow. You are more likely to recall information later if the information had been written in your notes. This happens because writing down notes contributes to later recall. Thus, note-taking helps to learn to perform the task easier. And, if you want to be more organized with your notes, you can highlight the most important parts of your note with different colors to categorize them. It will become easier for the brain to absorb the information due to this significant technique. In short, this positively affects learning and serves memory function reviewing. There are subjects that you like and there are those that you don’t even a bit. Maybe it’s because the subject is too hard or you just don’t have any interest in it at all. But if you are diligent in taking down notes, you may eventually find interest in it and change your attitude towards it. To increase the chance for you to like the subject, you can use colored pencils or pens to write the notes or highlight certain keywords or phrases. It may make things more enjoyable to read and study and it would be more fun to write the notes down, but of course, it would take more time to write than the usual. We have already said the benefits of taking down notes. It will improve your concentration, listening abilities, organization skills, and it will change your attitude towards subjects you may not have any interest in before. All of these lead to better performance compared to when you don’t take down notes. The more you take down notes, the more you would remember. Accordingly, you would perform better and achieve more. 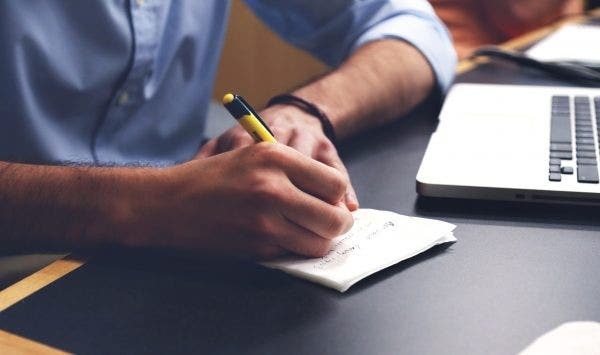 In this manner, it would help you review your notes in a systematic and more comfortable approach because if you didn’t review the notes, all of your effort in writing them down will be for naught and you wouldn’t gain any benefit from their intended purpose. For this reason, taking down notes, with the aid of reviewing, provides an assurance that you will be able to reach higher achievements and better performance at work or studying. Writing down notes definitely helps you in reaching your achievements on anything. Compared to the traditional methods, it has more positive effects on it. There are a few things that you have to remember when taking down notes: be careful when you highlight the main ideas, draw the diagrams and graphs when possible, create outlines and summaries, avoid information overload and so on. All of these are benefits that will aid you in your achievements. Good note-taking is the guide to good achievement and good note takers listen actively while they write, think while they listen and make the best choices about what to record. It’s a technique worth trying. 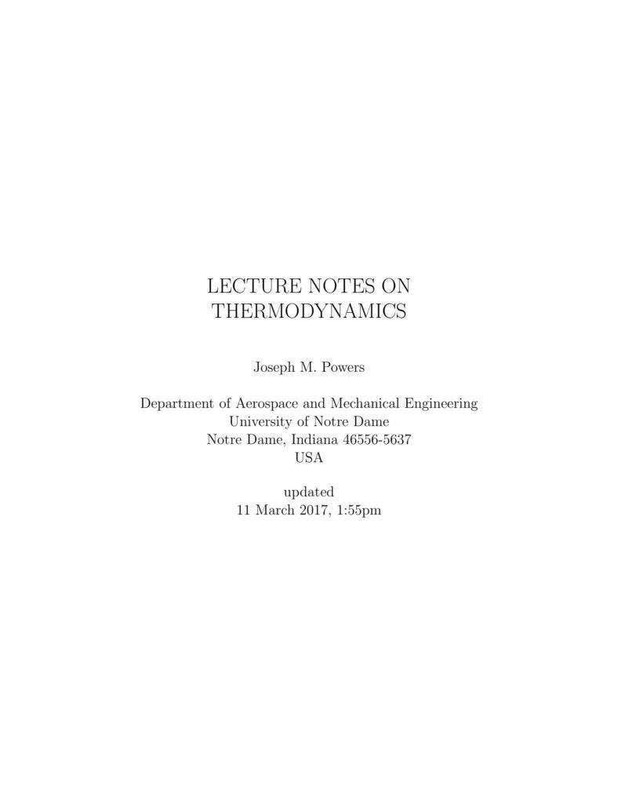 The templates in this article can cater to different subjects, such as Thermodynamics and Mathematics. They all vary in format depending on the subject they are made for. For example, in Mathematics, the study note template will have a section in it where it will provide a space enough to draw a graph on. There may also be blank tables that you can fill data with or blank graphs where you can plot your data on. But, there’s also a template that caters to every subject so you can decide which section of the template belongs to which subject. Although these templates are for taking down notes, they are also styled in different ways. If making outlines is your thing, you can choose the template that heavily has formatted outlines. If you are more into summaries, there are templates that will help you with that. Choose which style you are comfortable with so it would be easier for you to write the notes. 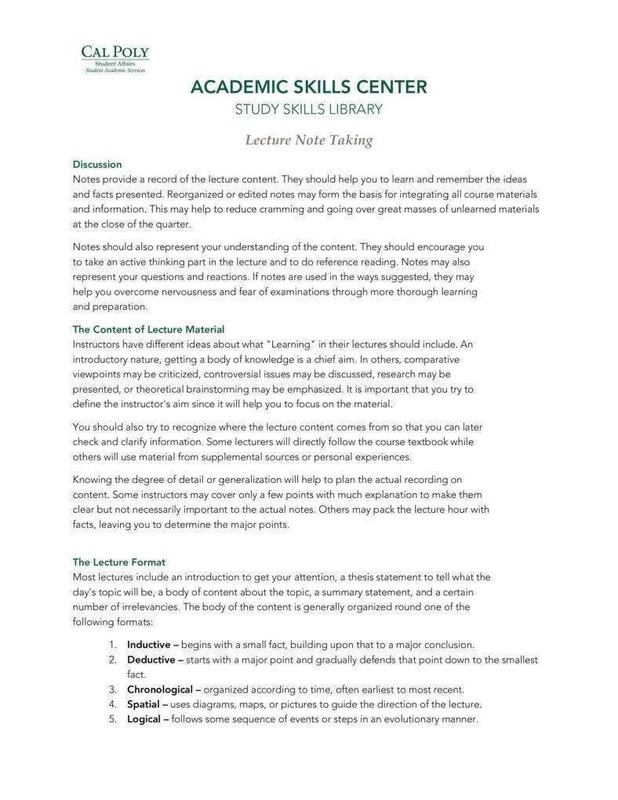 Have you found the right study note template? Finding the perfect study note template for you takes a lot of thinking to do. You have to choose which template best suits your style and which template will be best for a certain subject. You can go through each of the templates by downloading them all. It wouldn’t take that much time since the number of templates are not that many. After downloading them, you can review each template and take note of their different strengths or the benefits that you will gain when you use a certain template. They are all free, so you don’t have to worry about paying anything. This isn’t a scam. They really are free. We hope that we have helped you in choosing the right template for your study notes. We also hope that they will be able to aid you in your studies or in your work. Studying can be hard, but with these templates, it may be easier for you to absorb and understand the discussions on every subject when and faster and more convenient for you to take down notes. We wish you all the best in your endeavors and may you reach your goals and have more achievements in life!